I've been making a lot of jams over the past years and it's the season again! I've tried a lot of combinations of flavours and I thought I'd compile them all up into a 'simple' cheatsheet. I love trying to come up with new unique flavours to see what works. The list is in no way intended to be a comprehensive list, but I hope it inspires you! You can combine fruits (and other) depending on the flavour you want to achieve. 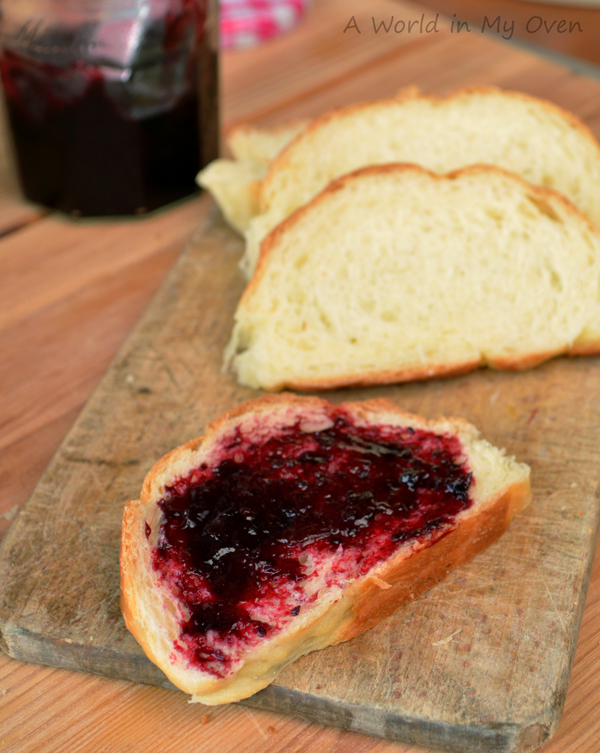 For a sweet, warm flavour a jam made of strawberry and red wine or cinnamon is a good choice. For a fresh sweet 'spring' flavour combine peach and lime. To achieve a sour, hearty flavour a mix of blackcurrants, lingonberries and raspberries with perhaps a hint of port and rosemary can do the trick. Try contrasting flavours to balance a jam - for example lemon and orange can balance out the sometimes extreme sweetness of strawberries and make for a fresher jam. Tip: Use whole spices. Put them in the pot during the cooking process, but take them out before you pour the jam into jars. Ground spices tend to mess up the flavour and texture and most likely will impart a stronger flavour in time. Basically you can combine fruits with anything (edible) you can find: other fruits, flowers, herbs, spices, alcohols and even nuts and vegetables. ...and leave a comment below. I'd love to know what flavour combinations inspire you! What jams have you made recently? Follow me on Facebook or Twitter and/or come back soon for a new recipe!